Welcome to the Cobblestone Inn & Suites in Langdon, North Dakota. 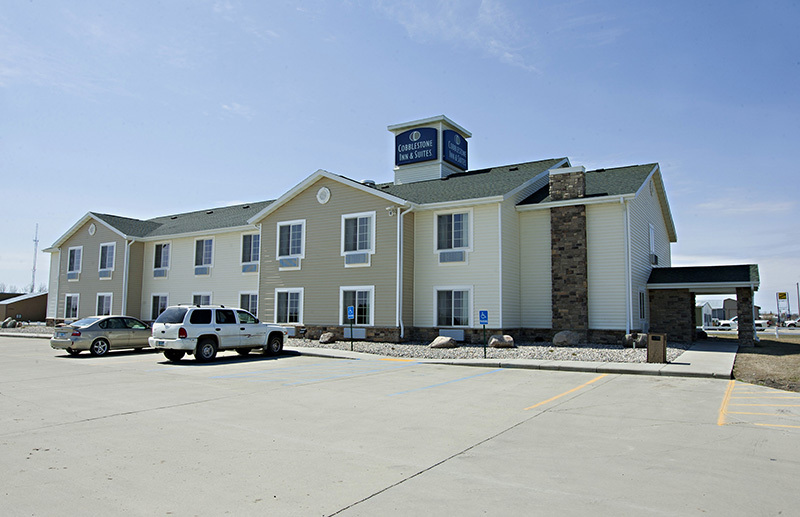 Our beautiful hotel is conveniently located near everything that Langdon, North Dakota has to offer including Robertson Field, the Langdon Municipal Airport, the USDA/FSA Offices, Brooks Funeral Home, and the Cavalier County Memorial Hospital and Clinic. 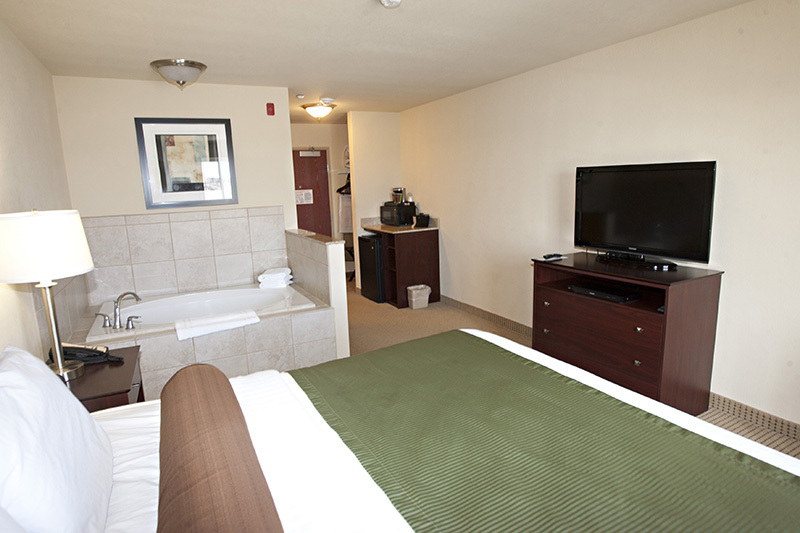 Our hotel provides easy access for traveling to and from North Dakota Highway 5 and North Dakota Highway 1. 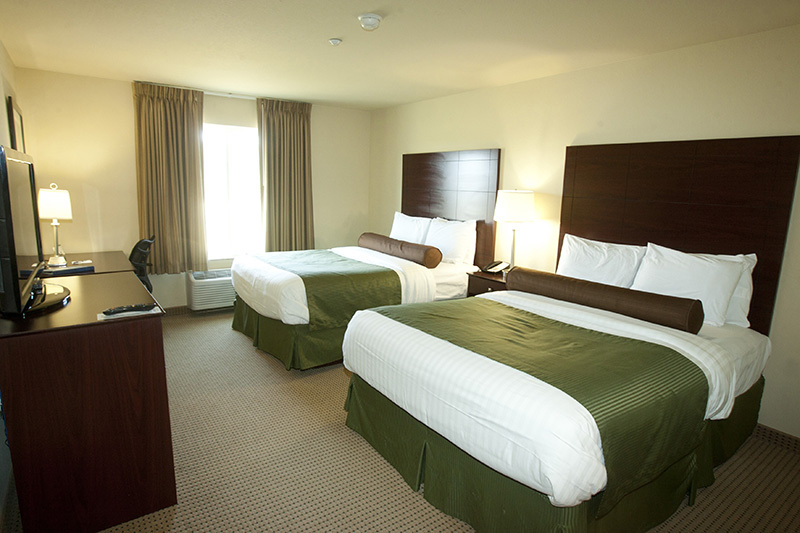 Located east of Interstate 29, our hotel is within 115 miles of Grand Forks, North Dakota.